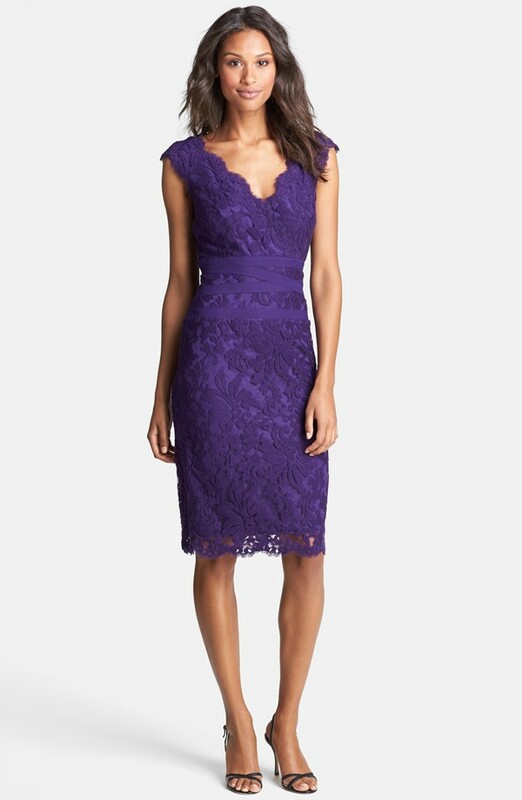 Cute purple dresses like these are great to wear to weddings, parties and bridal showers! Purple is a great color to wear to a wedding. I love it because it can be both regal and romantic, and festive all at once! 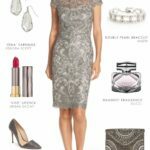 Purple dresses also work for several different seasons! 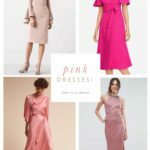 Whether you want a lavender maxi dress, a purple cocktail dress, a plum formal gown, or a lilac lace cocktail dress, if it’s a wedding-appropriate purple dress, we’ll try to add it to our picks below! 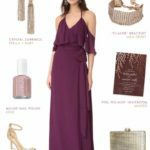 I’ve picked these as some of my favorite purple dresses to wear to weddings from the current season. 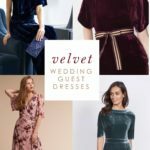 If you’re in a wedding and need a purple or lavender gown to wear, take a look at Purple Bridesmaid Dresses and Purple Mother of the Bride Dresses! 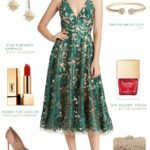 Shop sections use affiliate links. Need more ideas? 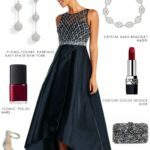 Have a look at wedding out fit ideas in purple, our tips for how to accessorize a purple dress, as well as more dresses for weddings.